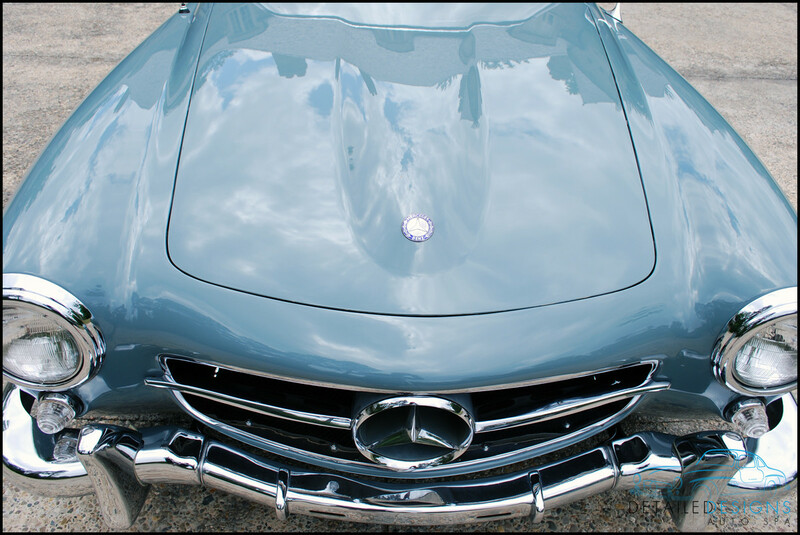 Paint Correction - Does your car qualify for paint correction? 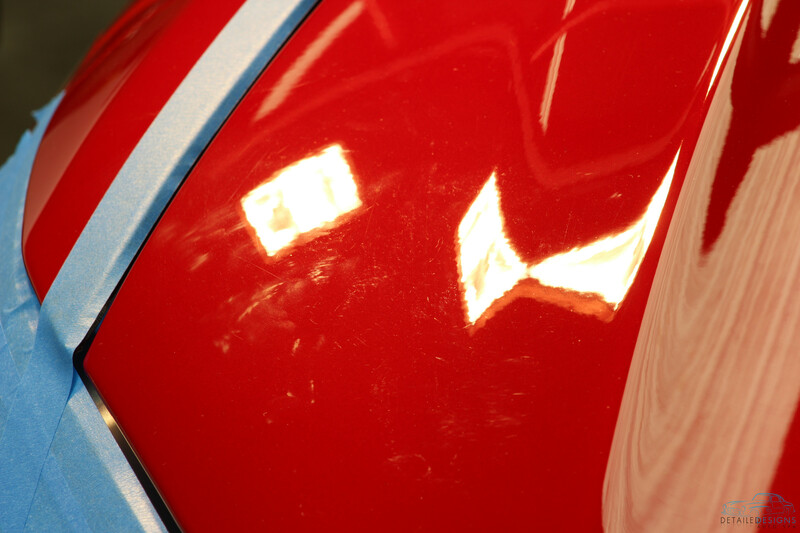 It makes sense to choose to have paint correction done when your car really warrants the job to be done. I like how you mention that you would want to look back two years from now and see that it made a big difference. 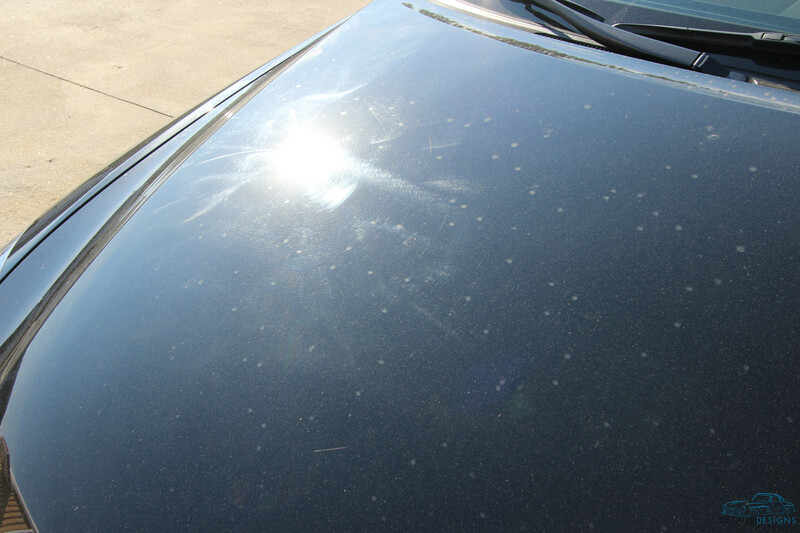 My truck could use a major paint correction so I’ll be taking the rest of your advice as well.